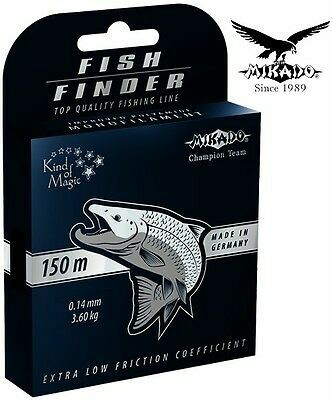 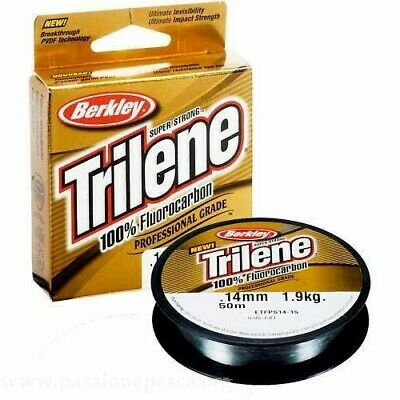 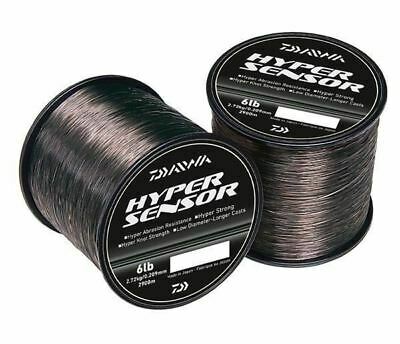 ANGELSCHNUR MIKADO FISH FINDER MONOFILE 0, 14-0, 40MM SPULE 150M TOP! 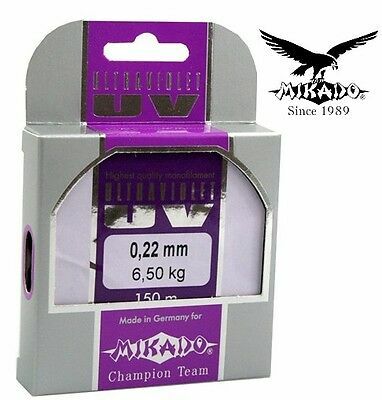 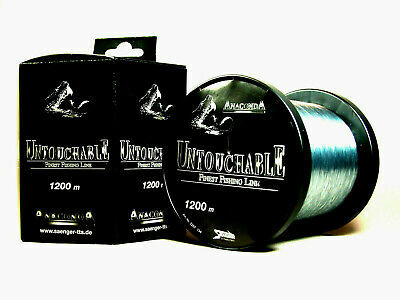 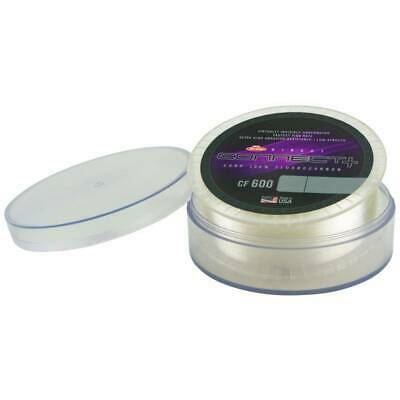 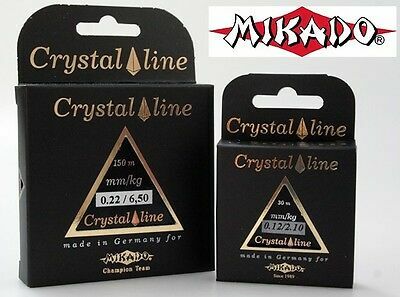 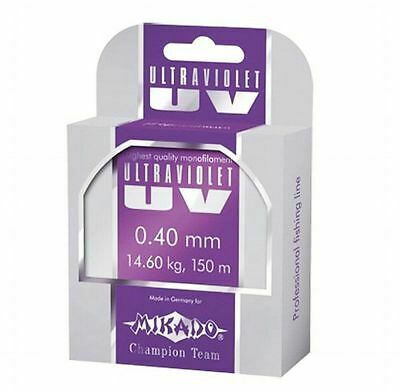 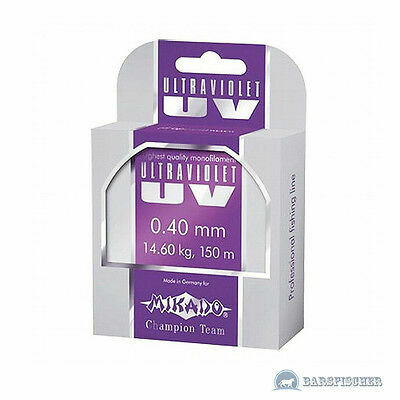 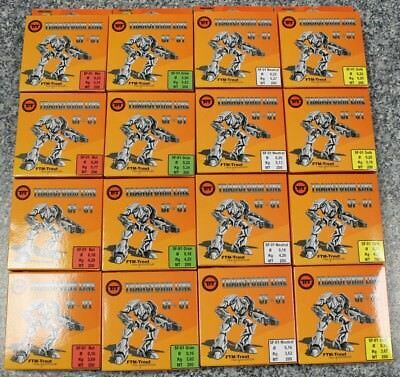 ANGELSCHNUR MIKADO ULTRAVIOLET UV MONOFILE 0, 06-0, 40MM SPULE 150M TOP! 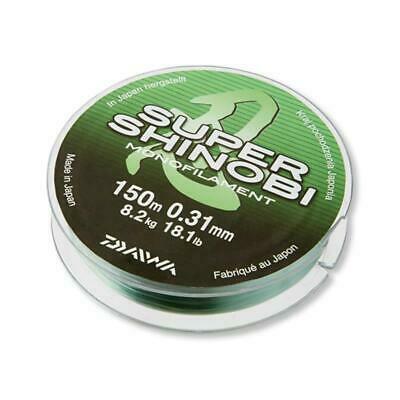 DAIWA SUPER SHINOBI GRüN-TRANSP. 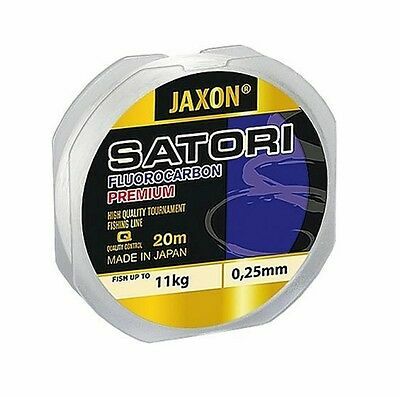 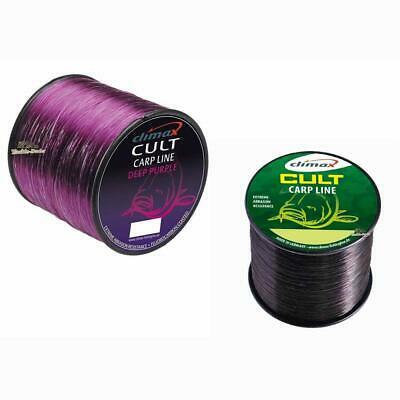 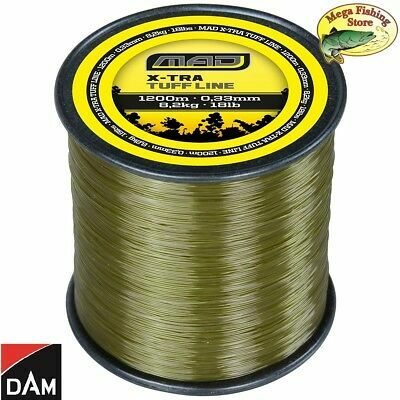 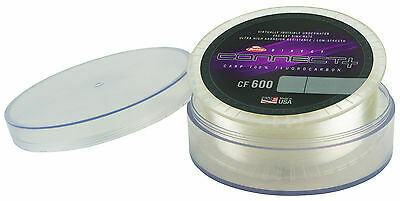 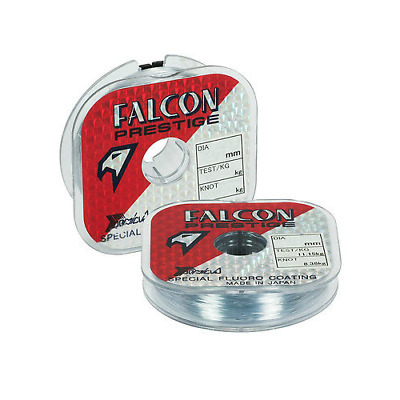 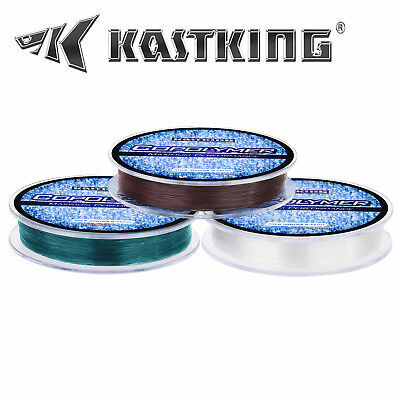 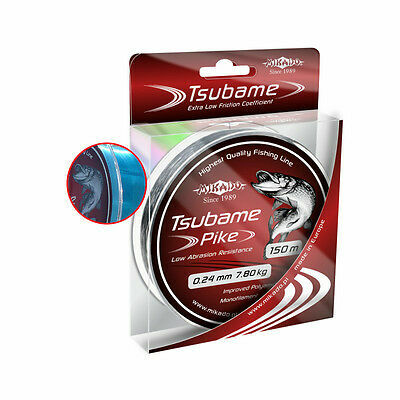 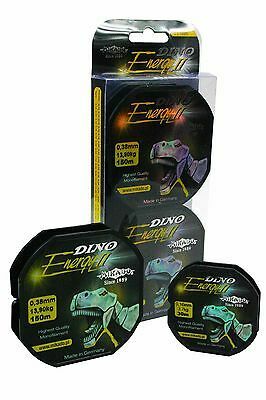 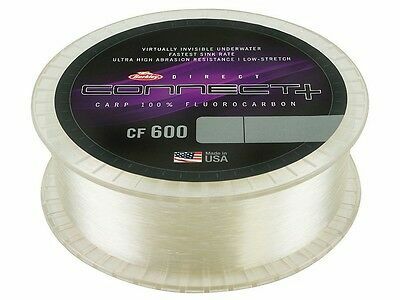 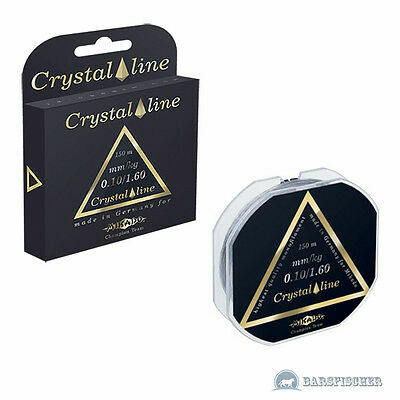 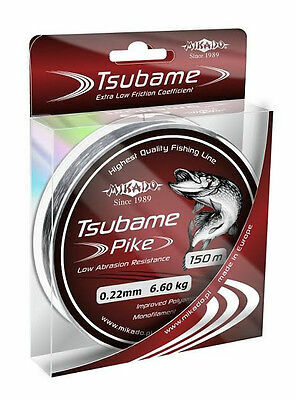 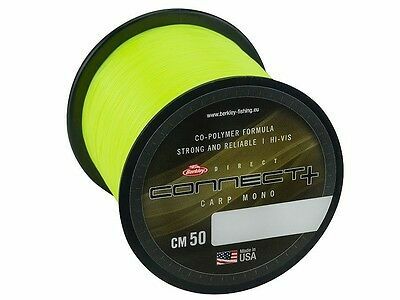 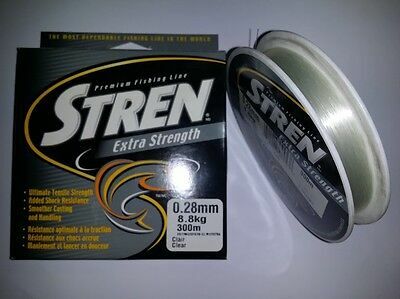 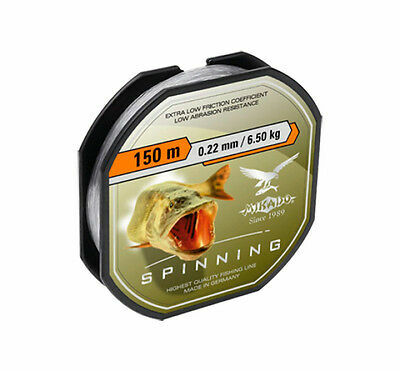 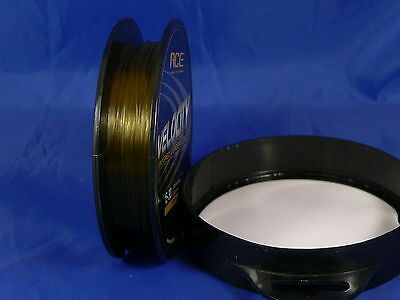 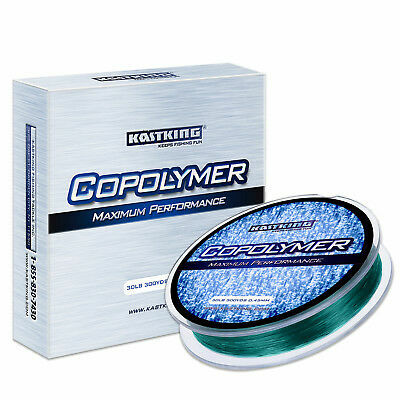 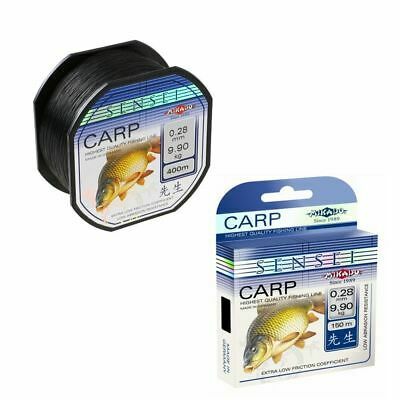 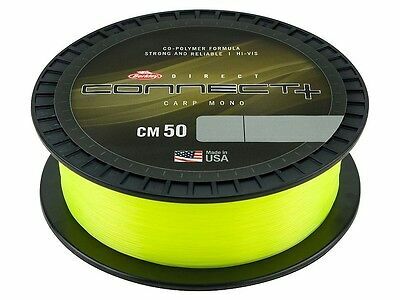 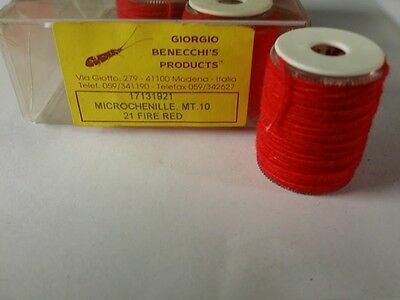 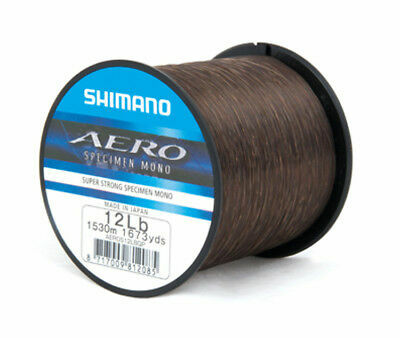 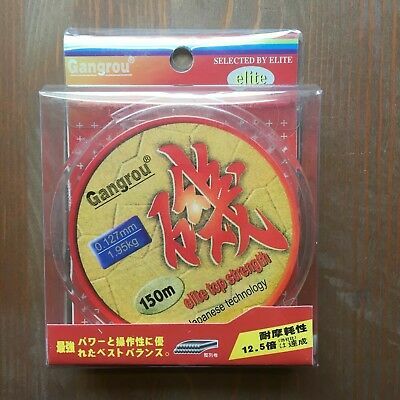 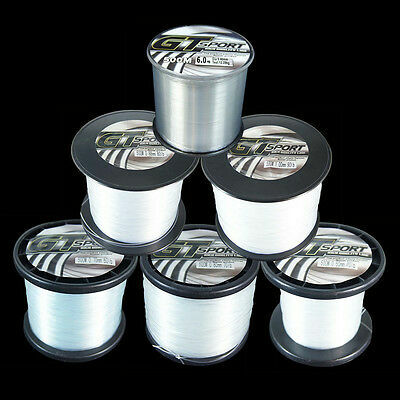 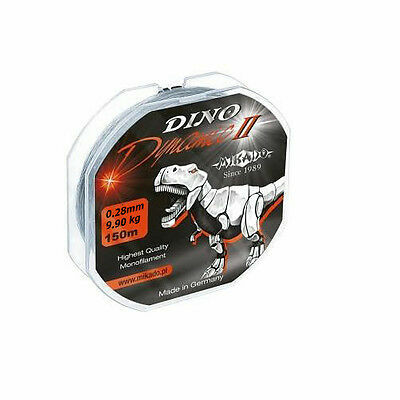 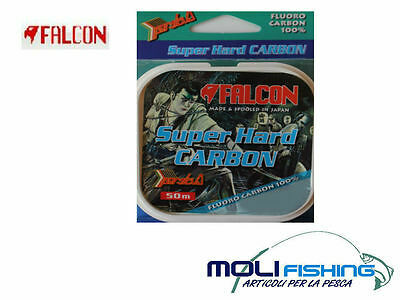 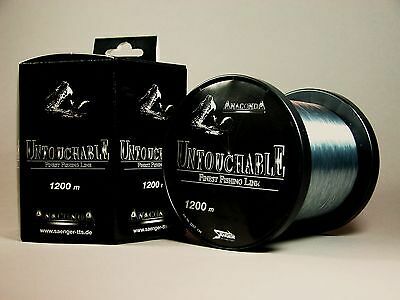 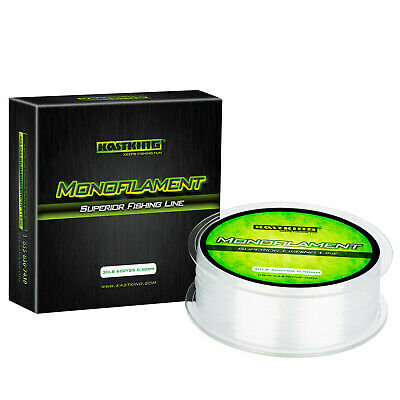 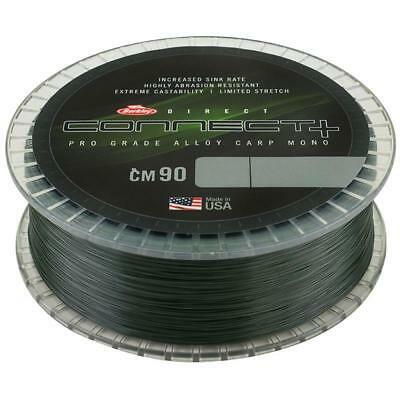 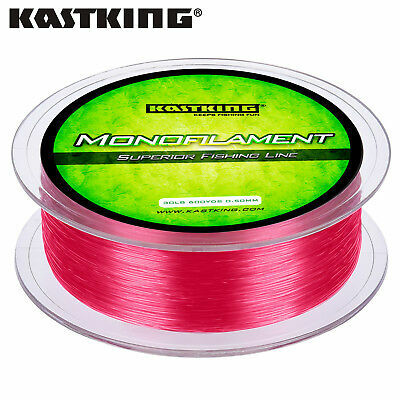 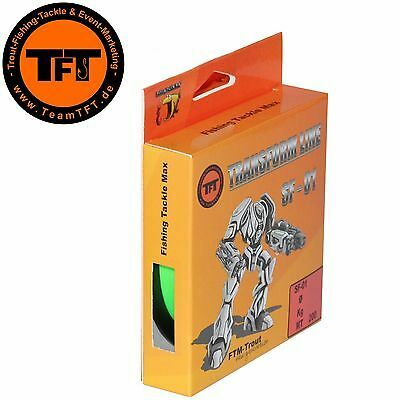 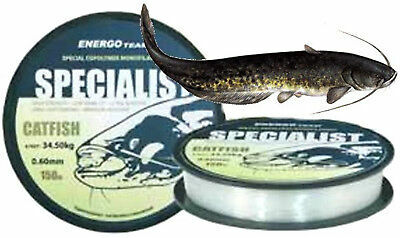 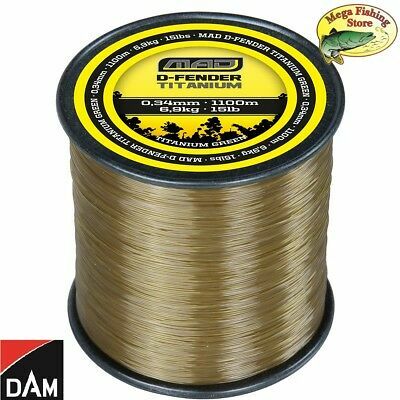 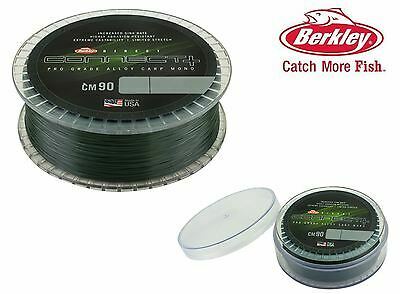 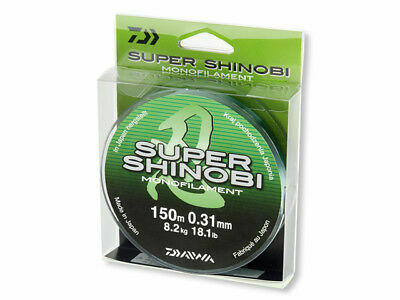 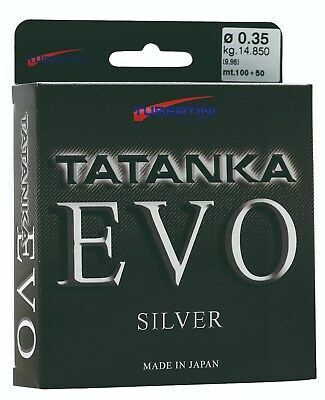 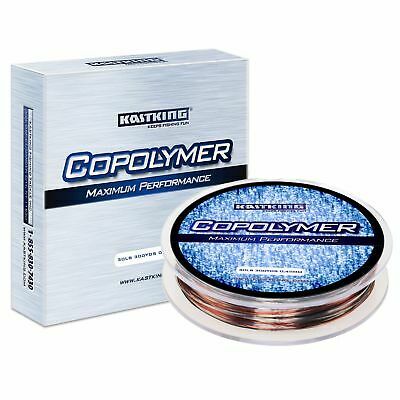 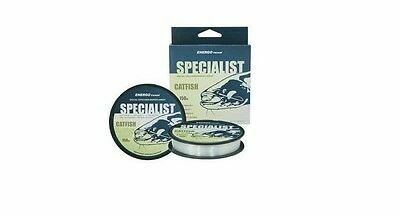 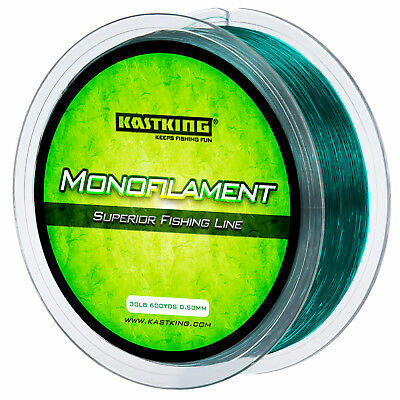 150M MONOFILE SCHNUR MEERFORELLEN 0, 03EUR / M.
(1M / 0, 033EUR)GANGROU ELITE FISHING LINE, ANGELSCHNUR, 150M, HELLGRüN-TRANSPARENT ! 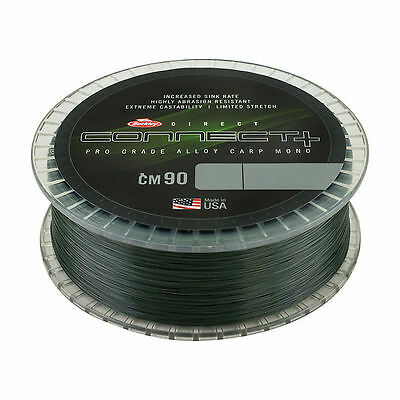 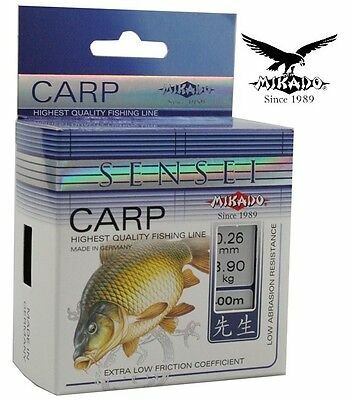 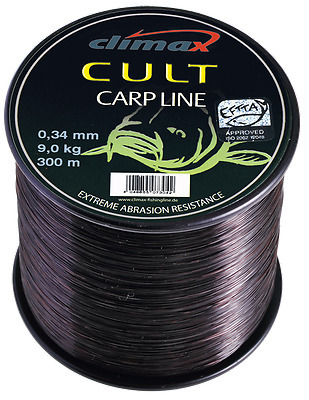 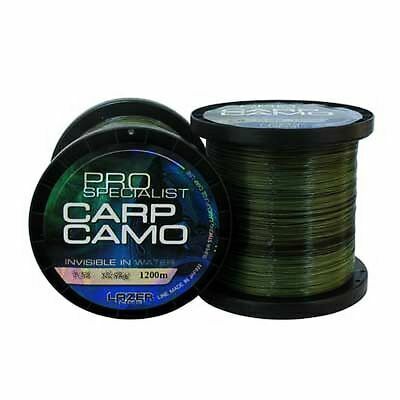 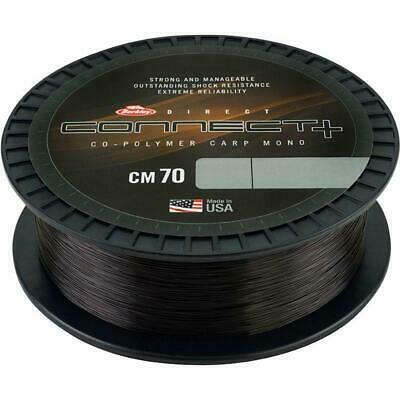 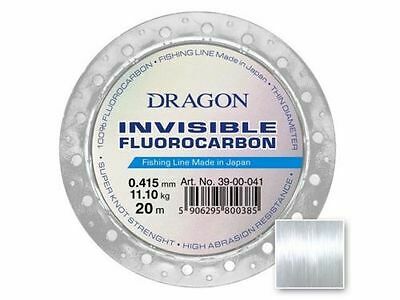 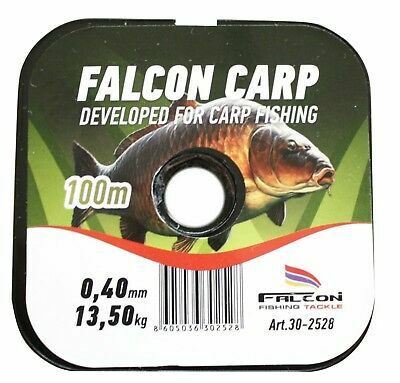 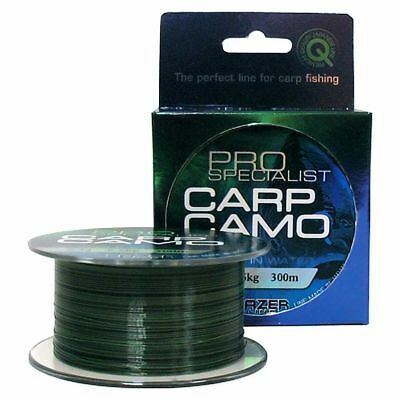 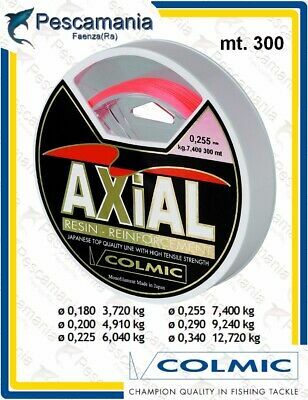 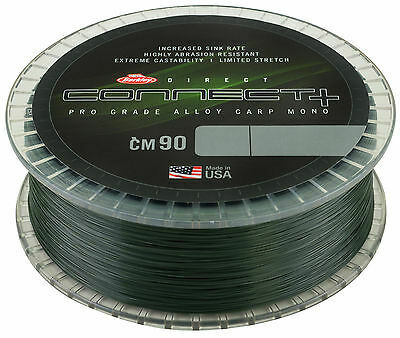 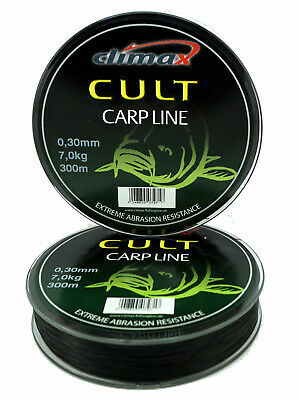 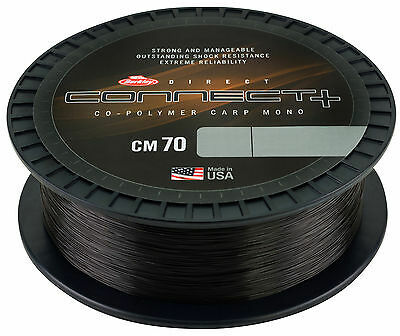 300M CAMOUFLAGE MONOFILE ANGELSCHNUR CARP LINE"PRO SPECIALIST CARP CAMO"
1200M CAMOUFLAGE MONOFILE ANGELSCHNUR CARP LINE"PRO SPECIALIST CARP CAMO"